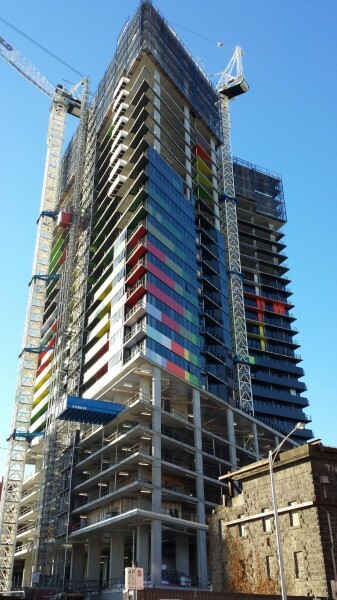 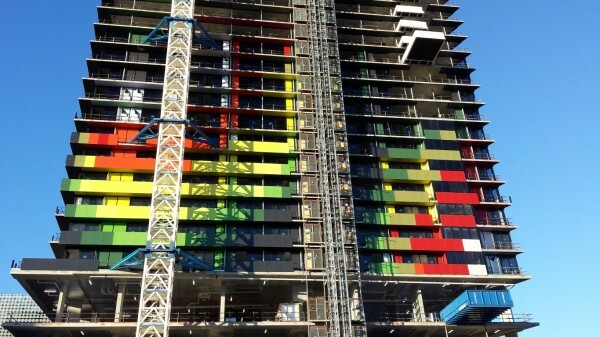 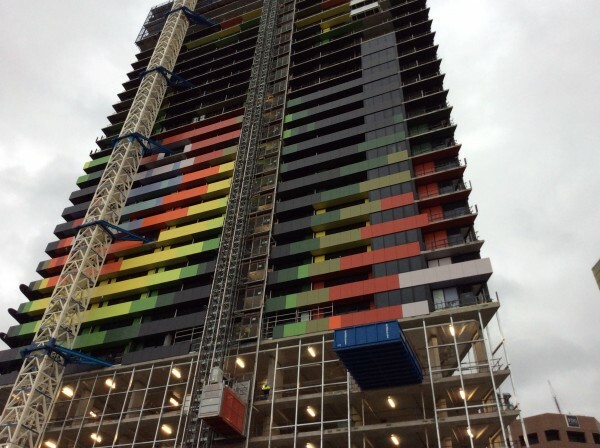 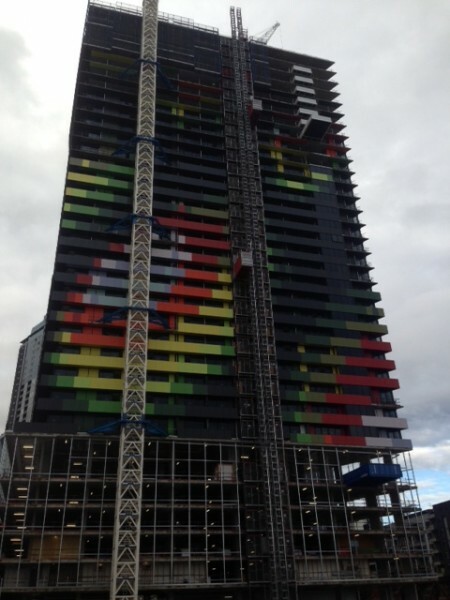 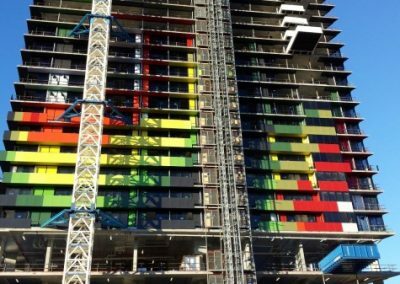 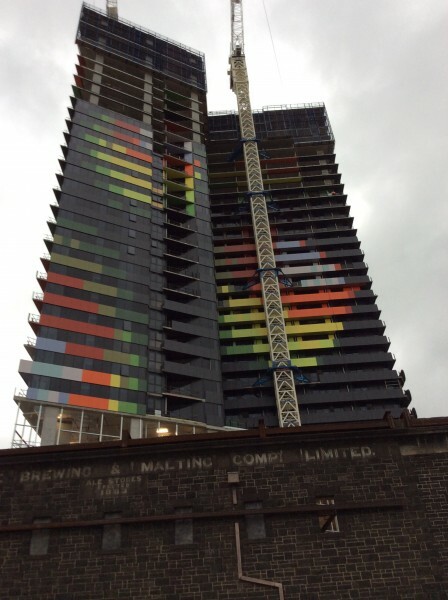 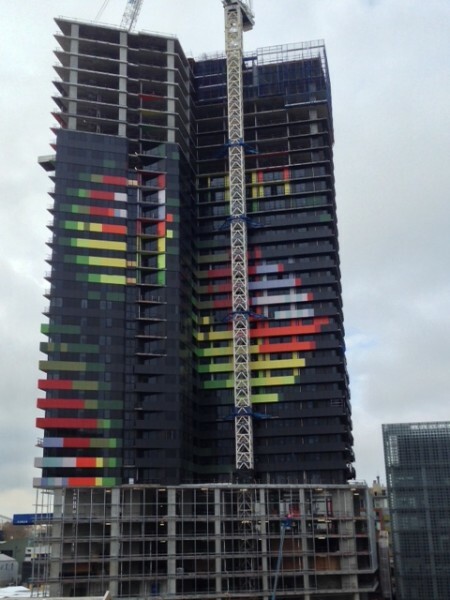 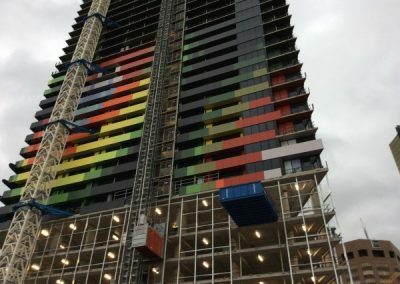 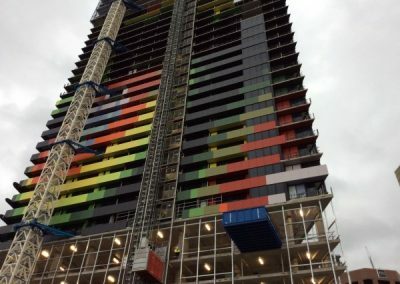 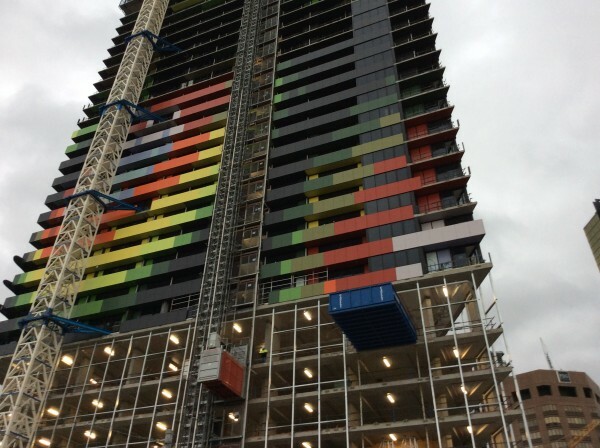 Nu-Lite Balustrading are proud to have been selected to supply and install the colourful panel facade and Glass balustrading to the 32 Story Building. 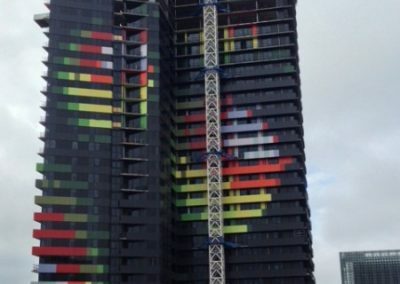 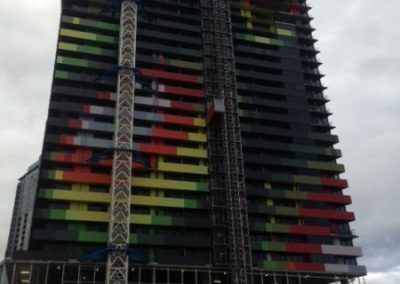 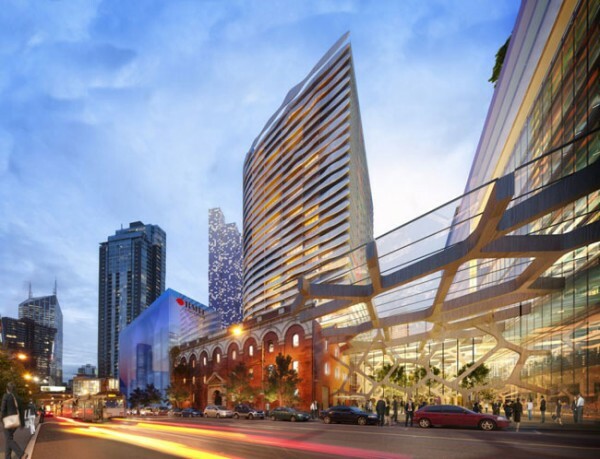 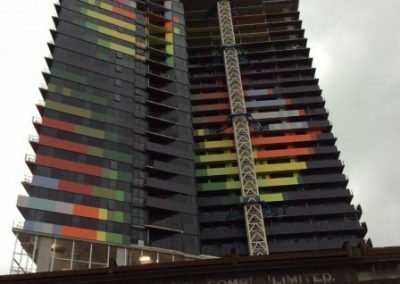 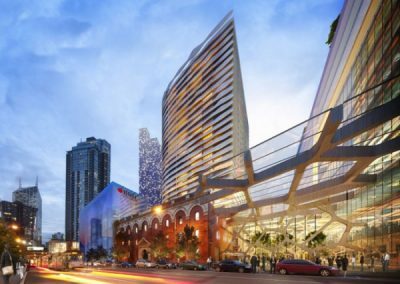 This building is set to be one of Melbournes iconic buildings, with a colourful heat map design to one side of the building and a portiate of the Aboriginal Artist William Barak. 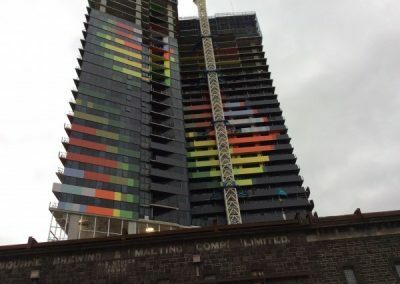 William Barak, was the last traditional ngurungaeta of the Wurundjeri-willam clan, based around the area of present-day Melbourne, Australia.